Getting out and getting active with your kids is a great way to bond. Keeping kids busy with fun activities keeps them out of trouble. The only thing not to like is the price tag. 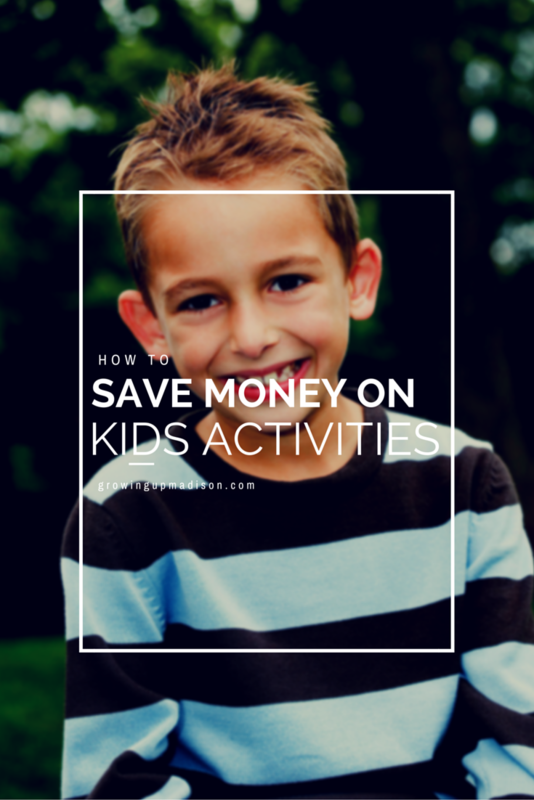 Luckily for you I have a few tricks to saving money on activities for kids. Sometimes you have to get creative, but with a little effort you will never run out of cheap ways to have fun with the kids. Memberships are a great way to save money on favorite activities like the zoo and science center. The cost of a family membership is the same as one or two visits for the average family. Larger families, even save money with a membership on just one day's visit. Many memberships may also collaborate with other zoos and museums to save you money on other kids activities as well. Check for group discounts. Many places offer a group discount so getting together with friends is a great way to save money. Some places allow even non-homeschooling families to take advantage of homeschool discounts when gathered to educate children. It never hurts to call and ask. Use google to find free events and activities for kids in your area. From builds at Home Depot to festivals in the park you are sure to find a few free activities a month during good weather seasons. Explore your local farmer's market, many offer fun activities and entertainment for free. Check local deal sites like Groupon to find deals near you or where you are visiting. This is a great way to save a large chunk of money on ticketed attractions and events, bowling, other fun actives. 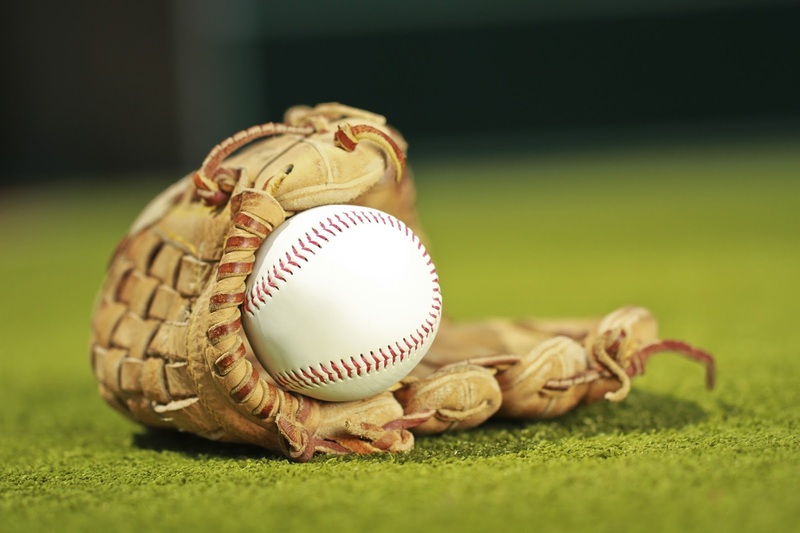 Look for used equipment for activities and sports that require a purchase of equipment. Buying used gets you more for your dollar which can really help because kids have a habit of changing their minds about actives and want to try something new all the time. If they find something they truly love they outgrow everything so fast you will need to replace often. Save on private lessons by paying a high school or college student that is looking for a bit of extra money. This is a great way to save in music, arts, and even extra help with sports. Your local student will charge less than a professional and they in turn gain valuable experience that will further them in their future career at the same time. Look for free activities with the local church. Many churches offer fun festivals, vacation bible school, and great retreats your kids may enjoy. These programs usually come free or at a great discount and the profits go to help the church community. Check your area for a dollar theater. Unlike the name implies they do not cost a dollar, but close enough compared to regular theaters. Most are between 3 and 5 dollars a ticket for movies that have been out for a while now. It is a great way to see movies in the theater without spending an arm and a leg. While there, be sure to get the large popcorn and drink if they offer free refills. Let's discuss: Can you think of other ways you can save money on kids activities? Summer can be costly! The kids want to have fun, but I can't spend zillions of dollars entertaining them and their friends. These are great ideas for being able to have fun without overspending. Oh trust me, I totally get that because I won't be spending zillions of dollars either. Google and group discounts are my bread and butter for deals. You can find almost every scheduled event in your area on the web if you're good at your searches. Oh yes you most certainly can! Our church offers a lot of free or cheap kids activities, especially during the summer. Our local newspaper also has a running list of free or cheap kids activities in the area! That is great! I usually get online to find all the free stuff I can find. I have saved a lot of money searching for deals on Groupon. I also tend to take advantage of early registration deals when sports season arrives. Those early registrations can certainly save you a lot of money. This is really timely for me. The kids started summer vacation today. We want to do all the many things - like museums, zoos, and movies. I should check Groupon a lot more often, so thank you for that. Oh you're most certainly welcome Tamara and Groupon is amazing for stuff like that. These are great tips to save money on kids activities, glad you are sharing to help more parents have fun but not go broke! Oh you don't want to go broke this summer, I most certainly don't. I should definitely do more research to find free local events. I may be missing out on some. You just might be! I always try and find free ones so I'm not spending too much money. This is such a great tips to save and a good activities for my boys. I hope you can find some. Thanks for stopping by! This are some smart ideas. You can never have enough ideas for saving money on activities for the kids! Oh most definitely, especially when they're home for the summer. Group discounts are a great way to save money. I like to look for free activities that my city offers to help save some cash. That is a great way to save some money indeed! Brilliant ideas! We used to do some activities at home so we can save on expenses. That's also another brilliant idea. Do things at home and save money. I remember when we were kids and my parents took us to the "dollar theater". Those were good times! Oh they sure are. 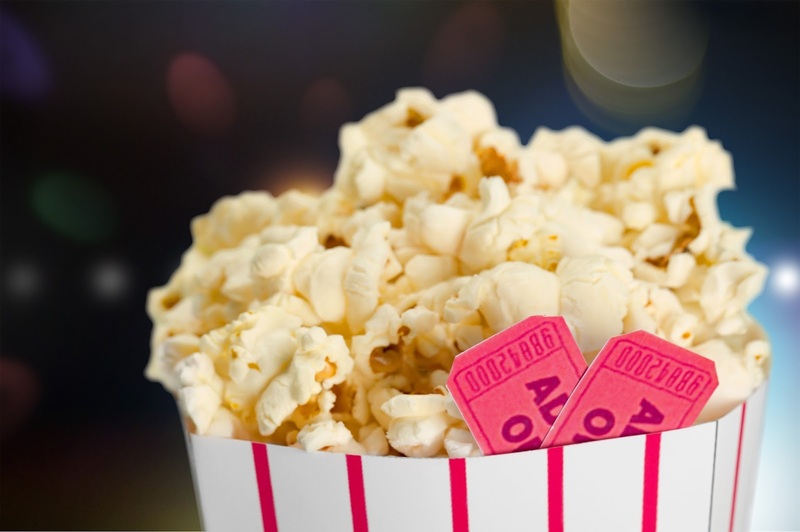 While some of the movies are ones that are no longer being shown, sometimes you can find a movie or two you haven't seen before. These are great ideas. It can be very expensive to do kid's programs espeially with multiple kids. Yes it really can be, and that's why you need to try and save as much as you can. I have 3 little nieces and we are always looking for fun things to do that aren't super expensive. These are great tips for us. Well I'm glad I was able to help. Thank you for stopping by today. And that's where the money saver is. Doing things at home. I wonder if we have a dollar theater around here. I'm going to check. We used to go years ago. It was fun and a lot cheaper than the full-priced theater for sure. With 4 kids life can get super expensive if you're not careful! We regularly take advantage of these suggestions! It's amazing how many things you can do on a budget if you know where to look! That is very true. A lot of people don't realize how much money they can save by taking advantage of just a few of these tips. I'm also a 4 child parent so I totally get it!